The great, Aristotle was a biologist, a zoologist, ethicist, a political scientist and the master of rhetoric and logic. He contributed to almost every field of human knowledge then in existence, and he was the founder of many new fields. 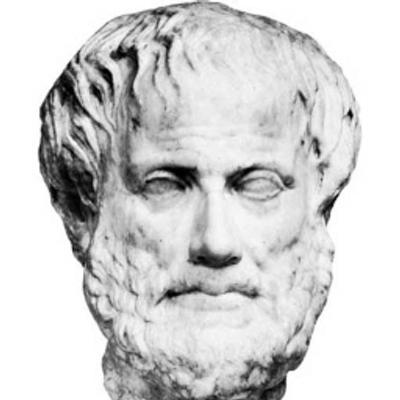 From theories in physics and Metaphysics to philosophy of science, Aristotle has all covered. This Greek man was born on 384 BC and died on 322 BC. He is the man who actually changed the world.